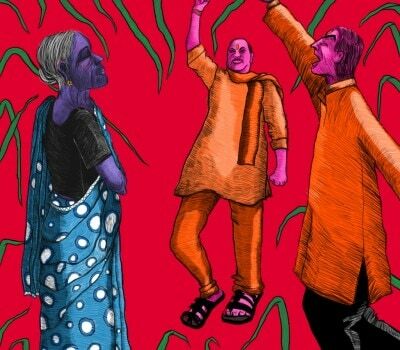 In a country like India, if a voice dares to rebel against those abusing power, it gets quickly stifled under the burden of relentless oppression. 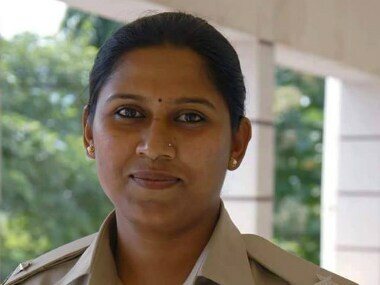 The now former Karnataka deputy superintendent of police (Dy SP), Kudligi sub-division, Anupama Shenoy’s action against the local mining baron led to her resignation on Saturday, according to a Deccan Chronicle report. The report states that a day before resigning, Shenoy had visited Yashwant Nagar village in Sandur, where the villagers, who were opposing the construction of an iron ore manufacturing plant by a local mining baron, were arrested for allegedly demolishing the compound wall of the factory. Shenoy reportedly took the local police officers to task for registering FIR against the protesters. 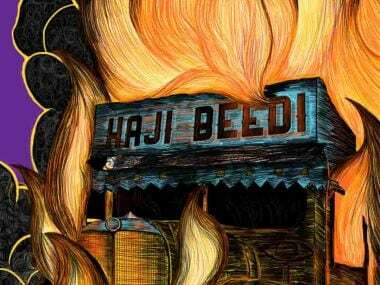 In a separate incident, Shenoy had detained three people over construction of a liquor shop owned by a local Congress leader Veerendra Kumar. 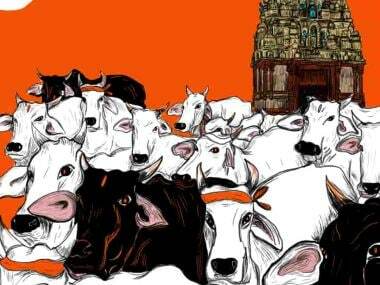 One of the people detained was a relative of Kumar who belongs to the Lingayat sect. These two incidents reportedly upset the Sandur mining baron who also heads the Lingayat community. Though Shenoy cited personal reasons for resigning, it is not clear if her resignation has been accepted, the report stated that SP Ballari Chetan ordered DySP Hoovinahadagali SR Patil to take over the additional charge of Kudligi sub-divison. It was her Facebook posts that reflect her dissent against the system. 'Resigned and jobless – with a smile emoticon,’ Shenoy wrote on Facebook. Her profile picture – the Jeffersonian quote: "When injustice becomes law, rebellion becomes duty – bespeaks her protest against the unfair treatment meted out to her." The 2010-batch IPS officer, Shenoy insinuated on Facebook that she had some kind of evidence against Labour Minister PT Parameshwar Naik. She wrote: “CD beku?... Audio beku?... ” (Do you want a CD or a audio tape?) using hashtags #ParameshiPremaPrasangaBhaga1 and #WashingPowderNirmaPart2. According to The Hindu, she again posted stating that the evidence would be released by midnight. She also took a dig at former Chief Minister HD Kumaraswamy and called the Siddaramaiah government Rum Rajya. In another post, she wrote that an FIR may be filed against her considering the status she had put on the social media website. Her status read: "Heard FIR would be filed against me after going through my status in Facebook #Brihannalas". Shenoy's brother was quoted in The New Indian Express report as saying that she will be will be interacting with the media in the next couple of days and clarify the reasons behind her resignation. Earlier in January, Shenoy was transferred for putting labour minister PT Parameshwar Naik’s call on hold. As per the NDTV, the minister was caught on camera taking pride in having her transferred for it. However, after considerable public outrage, the officer was reinstated in February. 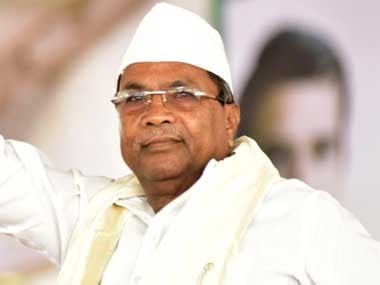 Karanataka Chief Minister Siddaramaiah said that he was unaware of the details, but had heard about Shenoy's resignation, reported the NDTV. "The officers are looking into that. I don't know about it. She has sent her resignation, they say. It has come to the DG - they will look into it," he told reporters in Bengaluru. 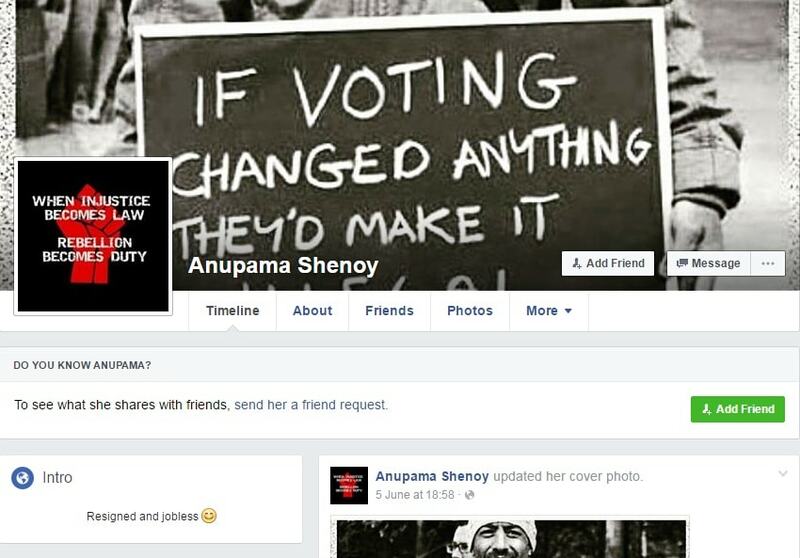 The undaunted officer has been garnering tremendous public backing with her supporters launching a Justice for Anupama Facebook page. D Roopa, IPS officer, said: "Resigning is not the way. Resigning attitude won't take you anywhere. Swim against the tide." BJP, district general secretary at Anantapur, Andhra Pradesh, Duddakunta Venkateswara Reddy wrote: "‪#‎AnupamaShenoy‬ Resigning is Not right way. You must fight against ‪#‎LiquerMafia‬ and ‪#‎corruption‬ political harassment in the work place. We are with you." "I firmly believe and am also confident that the arrogant and corrupt politician will learn the lesson from public in next election. It is unfortunate that the political think tanks repeat the same mistakes again. I salute the courage of Anupama. All the best to her," another Facebook user ‎Tapan Mahapatra wrote.